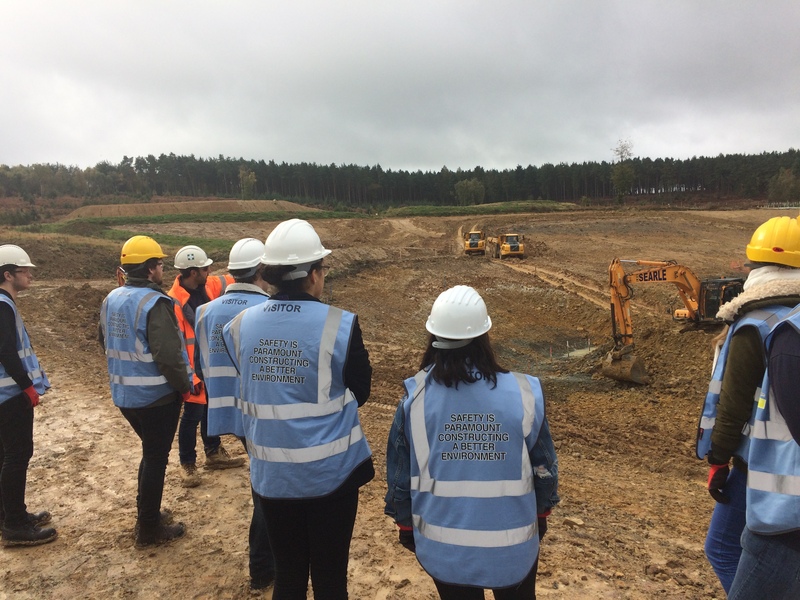 Our first year civil engineering students enjoyed a site visit to Clay’s Lake Dam and Flood Detention Reservoir on Wednesday last week. 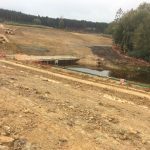 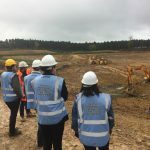 The visit was organised in partnership with J T Mackley & Co Ltd, who are carrying out the flood prevention work at Clay’s Lake as part of Team Van Oord on behalf of the Environment Agency. 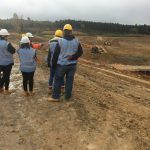 This entry was posted in Civil engineering, Life at Brighton, Site visits.